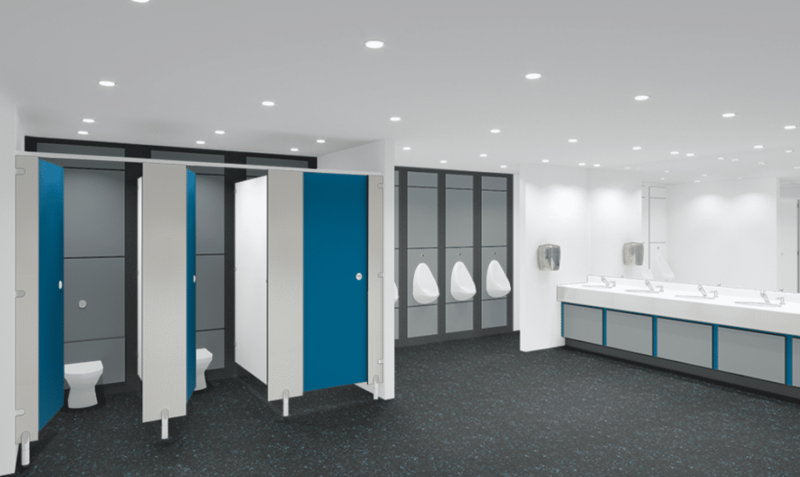 Use our exclusive Washroom Design Tool to visualise the look and feel of your washroom using our extensive colour chart. 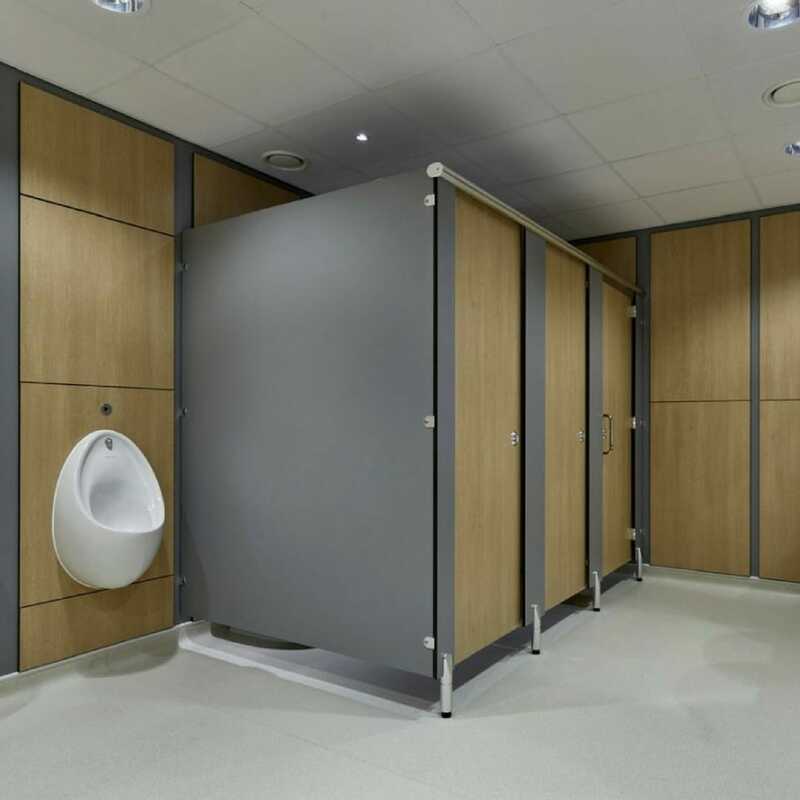 Choose from a range of colour options, woodgrain finishes and printed designs. 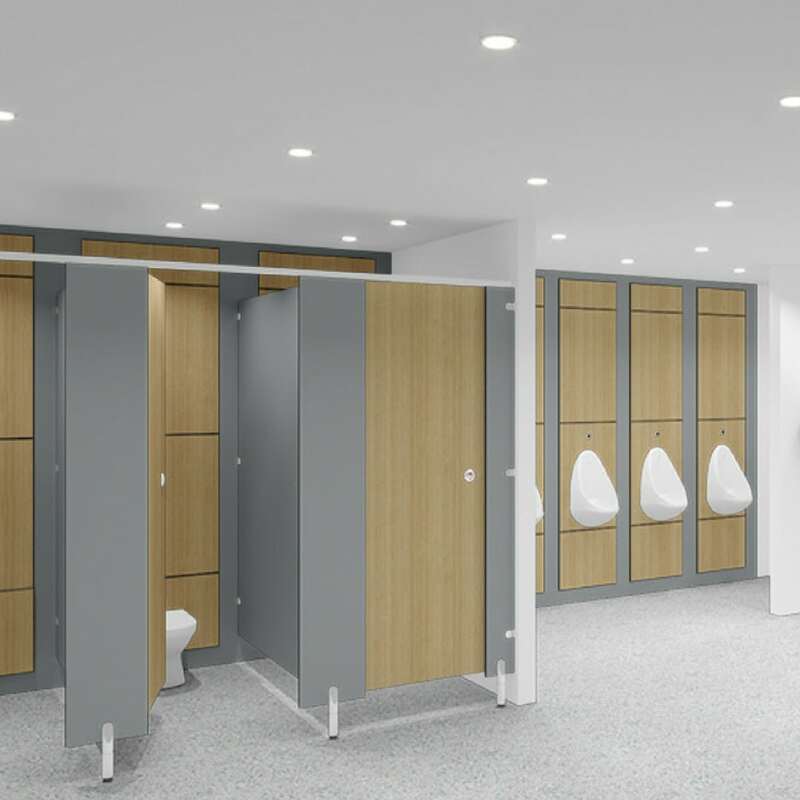 You can customise everything from the cubicle doors and pilasters to the flooring and vanity unit shadows. 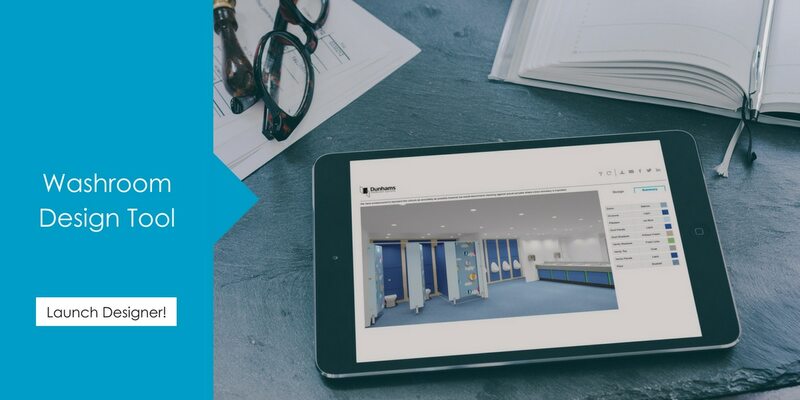 Once you’ve created your washroom design you can download it to share with your team. 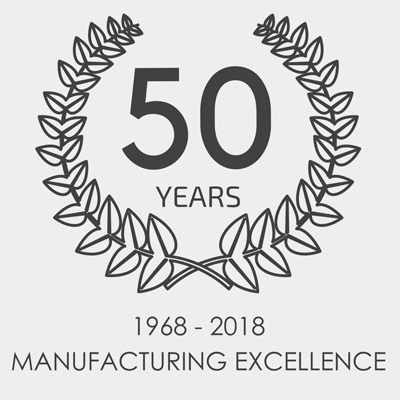 If you’d like any more information, please use the contact form below to get in touch with our team and we will be happy to help with your project requirements. Get in touch with our team for more information about your design, or to request a colour brochure and samples.